Surgery – considered as one of the most common treatment of a patient with thyroid cancer. This is the process wherein the thyroid gland is being removed. Chemotherapy – this is a cancer treatment that uses drugs to kill the cancer cells and stop them from dividing. Radioactive Iodine is one of the thyroid cancer treatments. This type of radiotherapy is called internal radiotherapy. 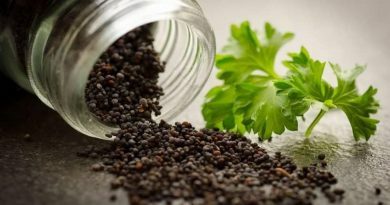 It uses iodine as part of treating thyroid cancer. The radioactive iodine is used to circulate throughout the body in the bloodstream. As soon as the iodine is in the body, the cancer cells will pick it up. The radiation in this iodine will be the ones to kill the cancer cells. 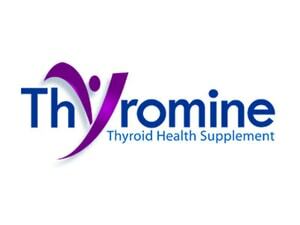 This treatment does not affect other cells in the body since it is only the thyroid cells that pick up iodine. After this treatment, the doctor will check if the cancer cells are picking up the iodine or not. One who will be undergoing this treatment will have to stay in the hospital for a couple of days. Patients have the option to drink the iodine or have it injected in their arm. One must not eat or drink anything so the body can absorb the iodine. A patient will be scanned after a few days to check if the radiation has dropped to a safer level. After a patient is diagnosed of thyroid cancer, a doctor will then suggest a treatment. Treating thyroid cancer depends on the extent of the cancer in a person’s body. Treatments such as chemotherapy, radioactive iodine and surgery are suggested by doctors to help cure thyroid cancer and kill cancer cells. However, a patient can always get or ask for a second opinion after their doctor had provided them the information of the treatment they will be undergoing. Whatever the treatment is, it would be best that the family and friends would be there and be strong for the patient who has thyroid cancer. All thyroid cancer treatments have one goal which is to cure thyroid cancer if possible, kill the cancer cells and prevent the cancer cells from dividing and spreading to other parts of the body. Cancer is known to damage healthy cells and tissues. There are two things a thyroid cancer patient will be worried and concerned about normally. First is, will the cancer treatment be successful? The success rate of the cancer treatment is something that lies between the doctor and the patient. The other concern of a cancer patient would be what the side effects of a certain cancer treatment are? Side effects of a thyroid cancer normally happen just like any other disease being treated. 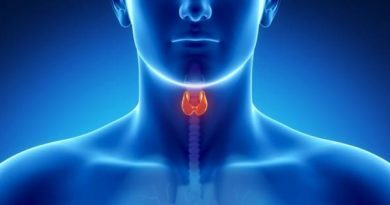 There are unwanted side effects after a patient undergoes thyroid cancer treatment. The thyroid cancer treatment side effects depend on many factors which includes the extent and type of treatment. Side effects vary per patient. If side effects occur after the treatment, it is best to talk to your doctor so all concerns will be properly addressed. One must not worry since possible side effects of each treatment will be discussed by your doctor prior to starting the treatment.